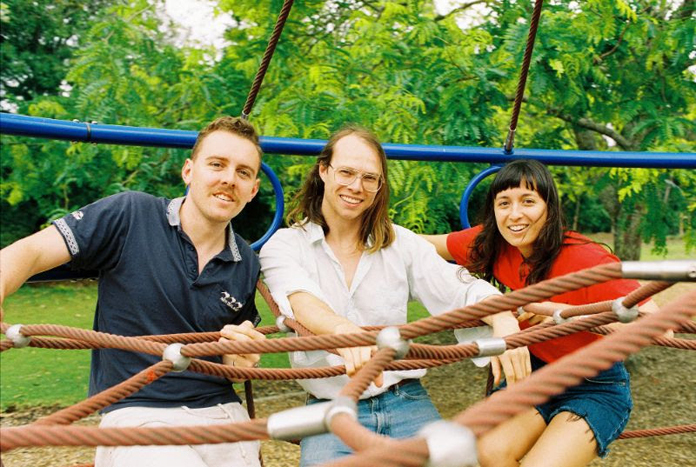 The Beths are a New Zealand band that released their debut album, the amusingly titled Future Me Hates Me, back in August 2018 via Carpark. Now they have announced some new summer U.S. tour dates covering late June to early August. Check them out below. They also recently covered Death Cab for Cutie's "Soul Meets Body" (from 2005's Plans) for SiriusXMU and check out that cover below, as well as the video for the band's own "Uptown Girl." Read our My Firsts interview with The Beths.